An effective brand protection strategy includes having the reach to protect your brand assets throughout numerous locations and jurisdictions. The Legal Group is dedicated to serving our clients in numerous locations including GCC, MENA region, Africa, Asia and Europe. A few weeks ago. 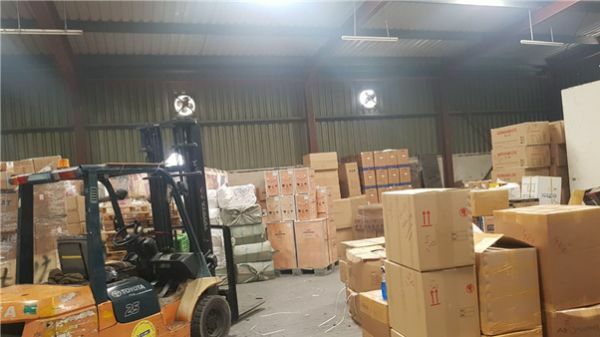 The Legal Group Intellectual Property Division took part in raids in Jordan, together with the authorities. Large quantities of counterfeit goods were seized. At the same time, earlier this year TLG conducted numerous raids in the UAE together with authorities. One of the raids was conducted on a logistical company storing the counterfeit goods on behalf of a trader. A large quantity of toothpaste, shampoo and other toiletries were seized. The trader is facing further prosecution from the authorities. TLG is committed to protecting brands and consumers from the dangers of counterfeit products.